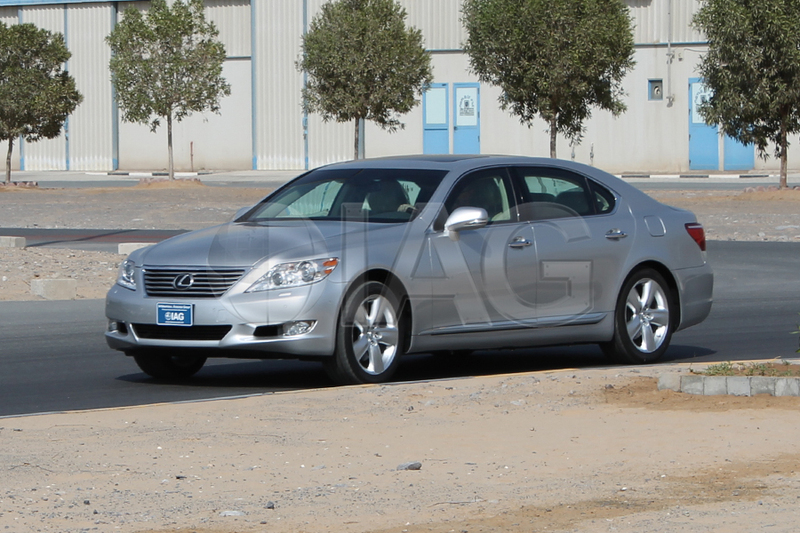 The IAG armored Lexus LS is constructed of armoring material rated to defeat rifle ammunition and light explosives up to CEN level B6 and NIJ level III. 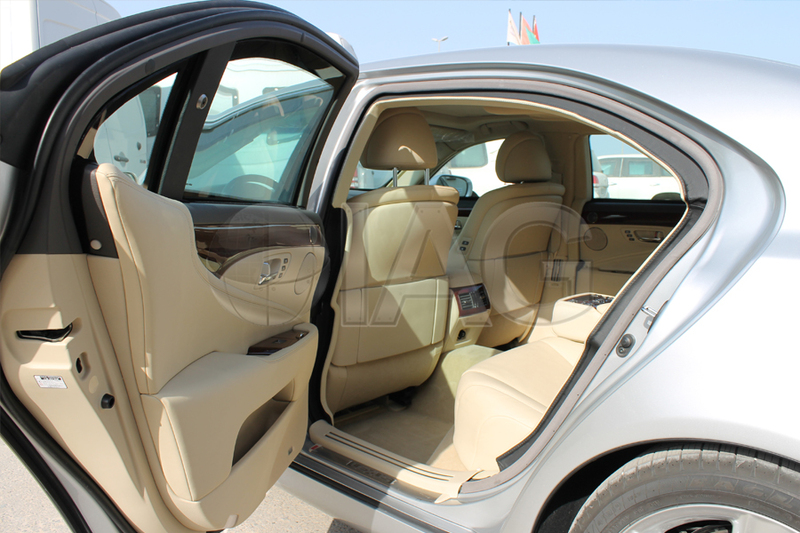 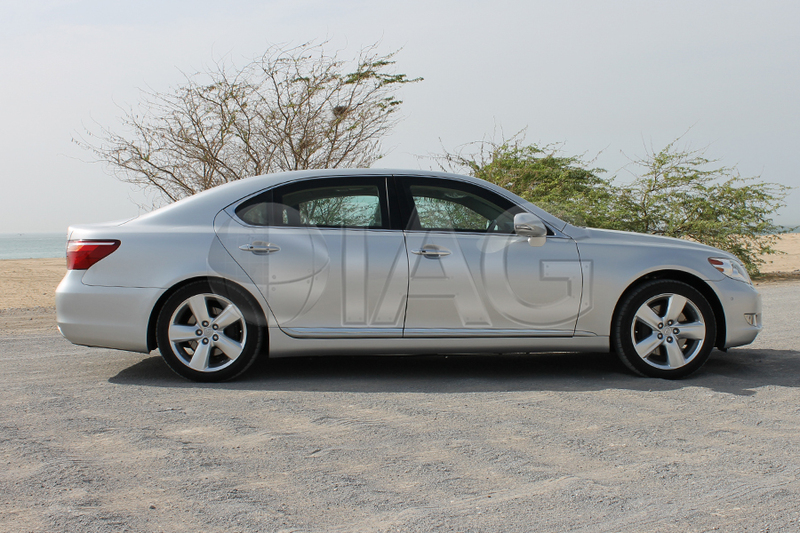 Featuring a powerful V8 engine, this armored sedan is a well appointed vehicle even after the armoring conversion. 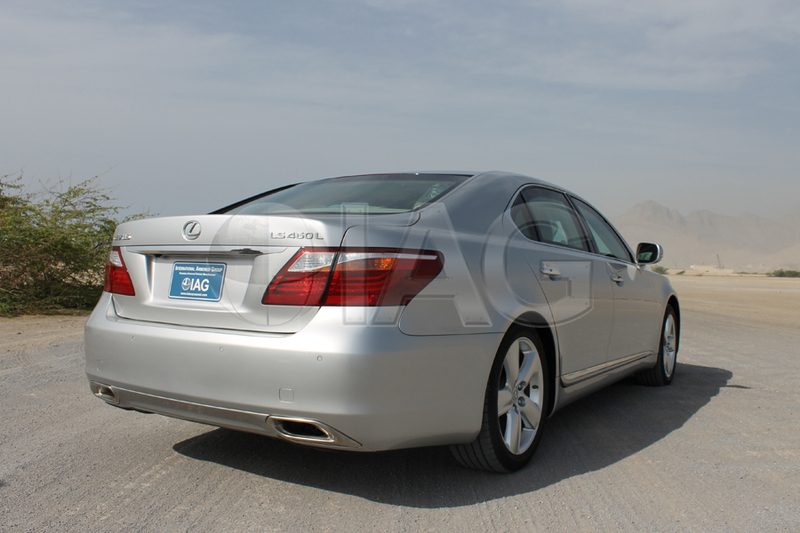 Initially introduced in 1989, the Lexus LS was Japan’s answer to the German flagship luxury sedans such as the BMW 7 Series and Mercedes Benz S Class. 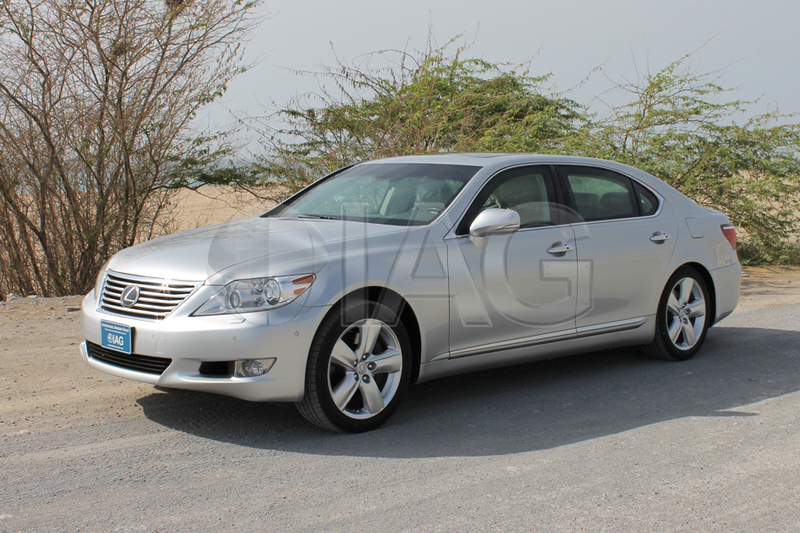 Over the years, the LS has proven to provide excellent value as it offers performance and features that are competitive with its German counterparts at a lower price point.